I've worked with/for half of the people in this picture. If you're teaching at a school in Miyagi, many of the other foreigners you meet will likely be employed by the same company or program. Whether they work along side you or you only see them at major training events, these people can be good resources and supply helpful tips and tricks along the way, especially if they have spent more time in the area or have a better Japanese language proficiency than you do. This was never more true than in March of 2011, when most of my single coworkers embarked on a month-long road trip following the quake, trying to stay safe while we all wondered whether or not we would still have jobs when things settled down (most of us did). I had not come along for this ride as I was living with my future in-laws at that time, but the friendships I maintained with these people were lifelines when I wound up hospitalized for 2 months of a trimester-long bed rest period in 2013. I cannot express how important the lent books and gifted food these people brought me in my various Japanese hospitals were to my mental health and quality of life in those short months. Some relationships forged by common employment will transition into friendships or beyond while others may remain professional verging on non-existent at best. In my experience, the benefits of maintaining these positive relationships far outweigh any discomfort from things going awry. That's only half the list, just for higher education. 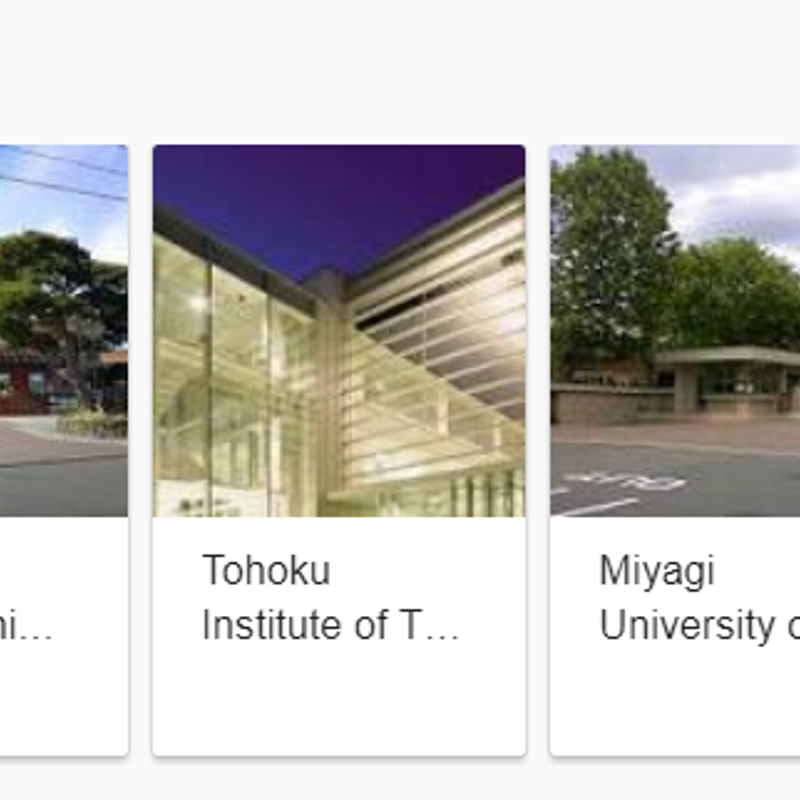 Sendai has a large foreign student population, owing to the colleges and universities in the area including Tohoku University which ranked second nationally last year according to the Times Higher Education Ranking World University Rankings. Foreign students may be working toward bachelors degrees, graduate studies, research positions, or a number of other university-related opportunities. These folks come from all over the world and most of them know a good deal of English in addition to Japanese no matter where they are from. Students here stick together it seems, so you're more likely to meet them if you're studying or working at the same school, or if your friend takes a job there, which was my case. 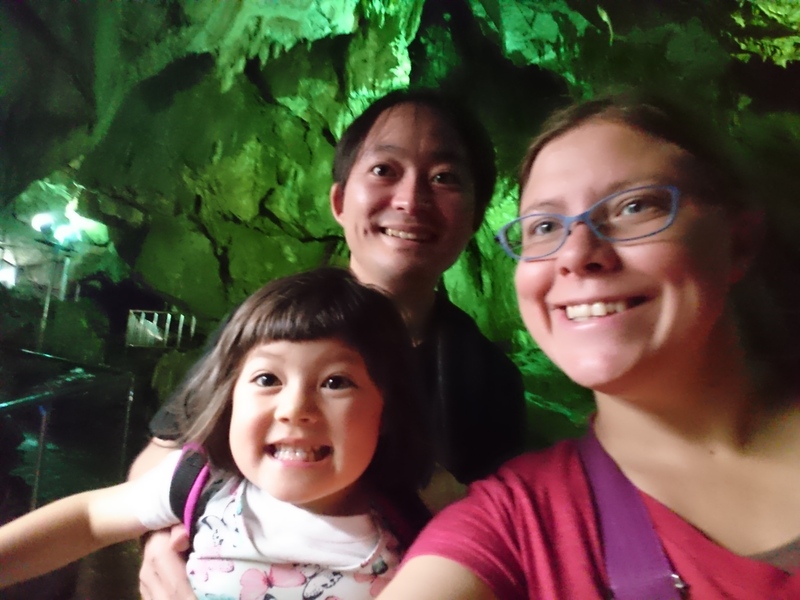 Personally, most of the students I have met in Miyagi have been more focused on their areas of study than making foreign friends, especially with a mother/teacher/writer/blogger with a small child. Since effectively retiring for motherhood, I've had fewer foreign encounters. 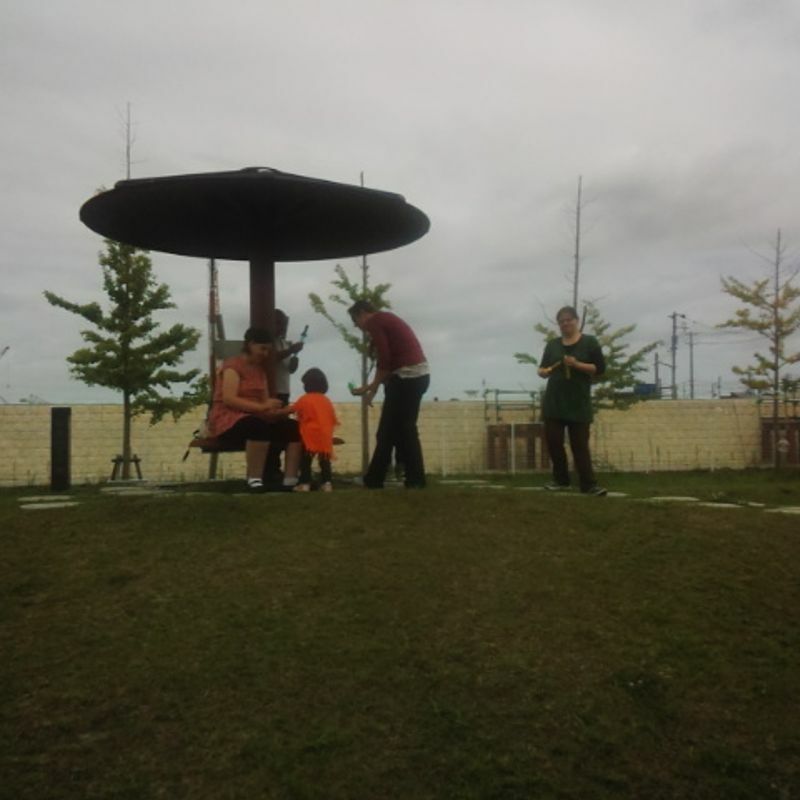 Every once in a while, I happen upon an unknown foreign parent at the park or play area and excitedly strike up a conversation. As I've come to realize, many of these people are significantly more religious than I am. 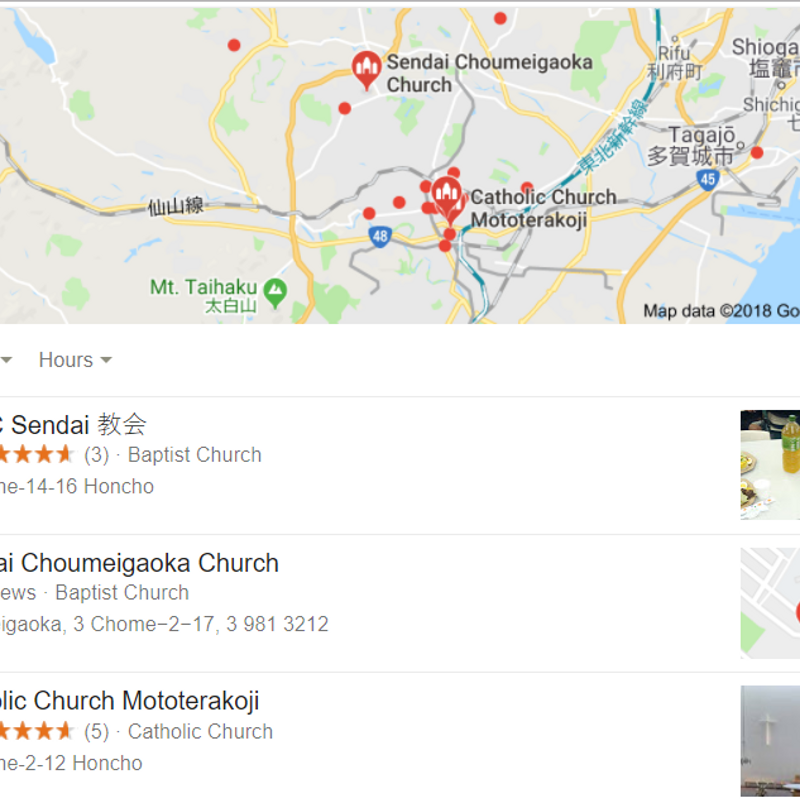 There are a number of Christian church options in Sendai, including a few Catholic, Baptist, and Church of Christ options in addition to nondenominational varieties. Some even have English information available on their websites. In Aoba Ward, the Islamic Cultural Center of Sendai also welcomes faithful practitioners and guests, though their English website is lacking a bit. Anyone looking for more information can check out the Japanese language version of the website or follow google maps to the location and check it out in person. If you're also religious and looking for a foreign community in Sendai, following your faith with likely lead you in the right direction. Unfortunately for me, these grand displays of religion feel more like warning signs than welcome signs. As an agnostic theist, I don't know who has the right answer, but I also don't really want to talk about it especially with people I have just met. That said, I have made long-lasting friendships with people who are dedicated to their respective faiths. Just as long as I'm not expected to share it.